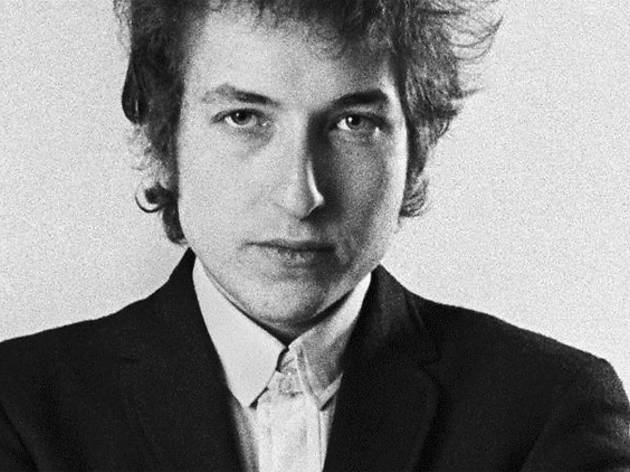 As Bob Dylan transitioned from Greenwich Village wunderkind to bona fide rock star, photographer Daniel Kramer was there to document it. This traveling exhibition collects more than 50 photographs taken by the New York-based photographer and film director between 1964 and 1965. 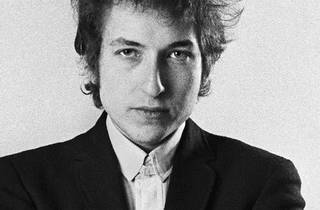 Truly fascinating to go back in history and see Dylan in the process of touring, making new music, being in love. Kramer's work is incredible.